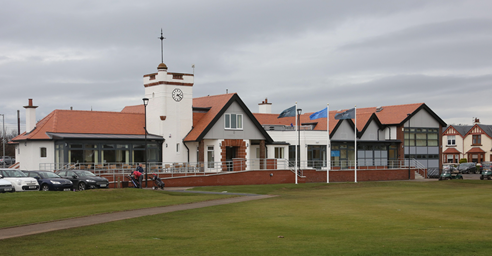 Our clubhouses are open to both members and visitors. 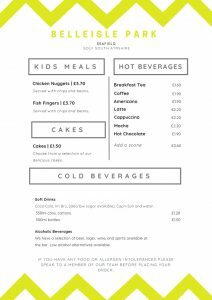 Everyone is welcome to enjoy our clubhouses where we serve a range of snacks, food and beverages. 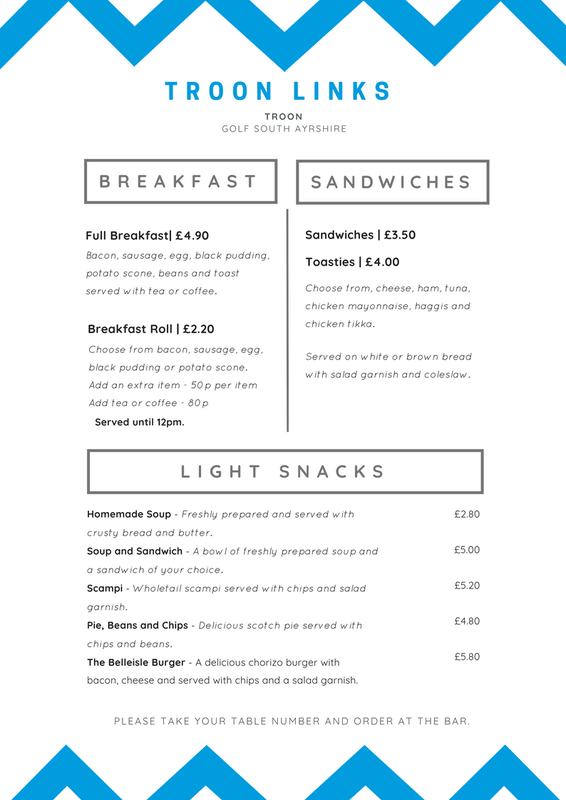 Please click on the tab below to find out more about each clubhouse. 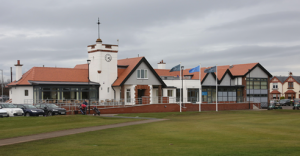 Newly refurbished in 2017, our Troon Links Clubhouse is located at Harling Drive, Troon KA10 6NF, only a stones throw from the Train Station. 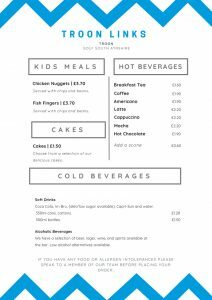 Winter (1st November – 31st March) 8am to 4pm, seven days a week. 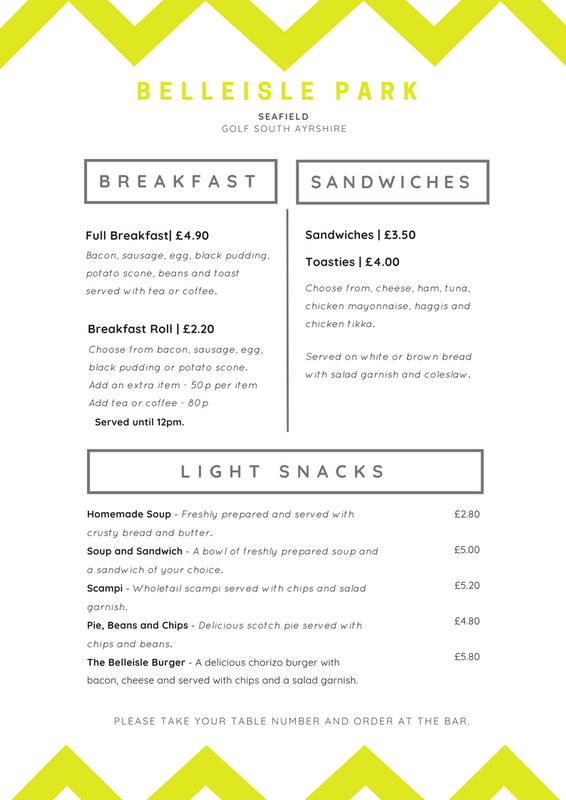 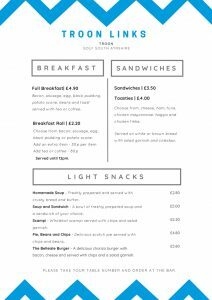 Please see our daily menu below – click for full screen view. 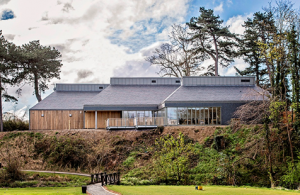 As well as day to day service, The clubhouse is an excellent choice of venue for those wishing to hold a family event or a special occasion such as birthdays, christenings, wedding parties and civil partnerships. Opened in 2016, our Belleisle Park Clubhouse is located at Belleisle Park, Doonfoot Rd, Ayr KA7 4DU.